Yes you have guessed it , the shed !!!! 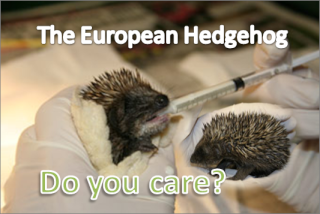 I hope a lot more like minded people will join and we can all try and help these little hogs ! Hello Kev! Welcome to the forum. Thank you for joining- we are all here for one thing- Hedgehogs! There is nothing wrong with a shed! That's where mine go too! Glad to have you here. I hope more people join this forum- it is great! I think everyones Hedgehog Hospital is a shed!